In statistics world, you can prove anything or you can’t prove anything; both these statements depend upon our ability to understand the data served/provided to us, besides data can easily be misinterpreted by error or by the design of it. But we have a bigger challenge than what is said above, what if the data is false or heavily manipulated by the party in power? What at stake is the credibility of the body releasing the data, the credibility of the government and credibility of the nation. 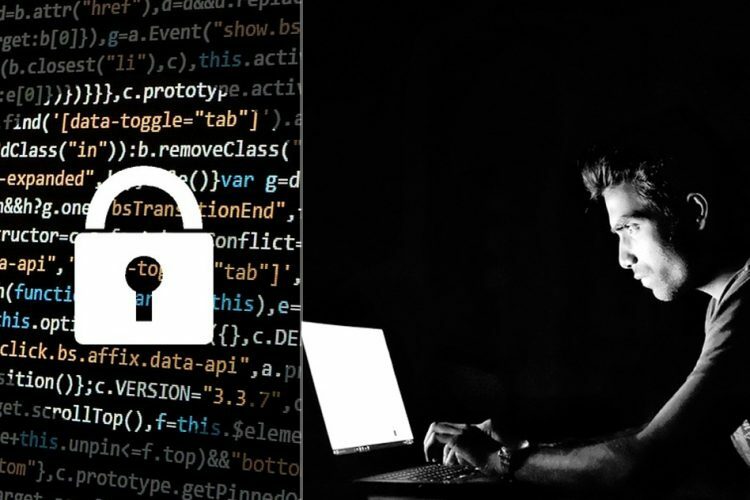 Narendra Modi government has been heavily criticised for data manipulation. It has revised and suppressed data so much on every front and in every sector that many economists in the country have to finally speak up in protest. “Any statistics that cast an iota of doubt on the achievement of the government seem to get revised or suppressed on the basis of some questionable methodology,” said an open letter signed by 108 economists. 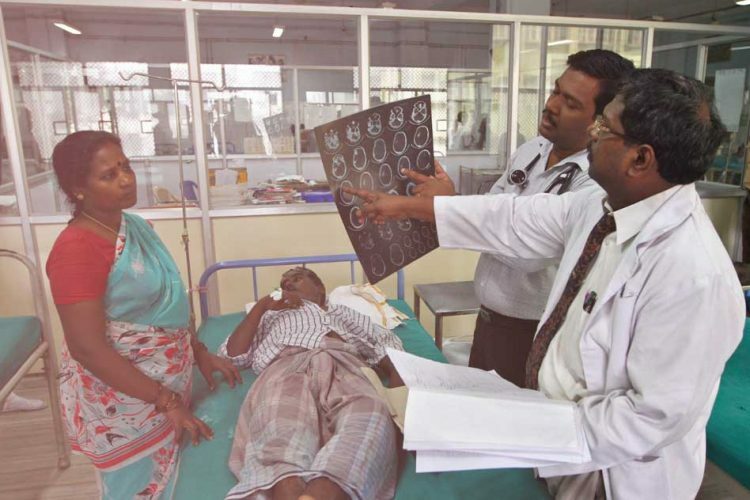 Similarly, CAG questioned the Centre for resorting to off-budget-financing in its report of 2018. “It came to notice that the Government resorts to off-budget methods of financing to meet revenue and capital requirements. 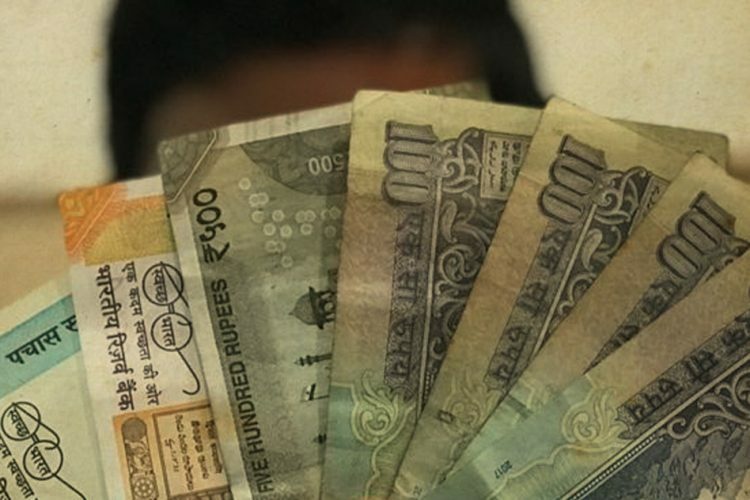 The quantum of such borrowings is huge and current policy framework lacks transparent disclosures and management strategy for comprehensively managing such borrowings,” CAG report states. India has been one of the fastest growing economies for quite some time now but recently its GDP growth percentage is being questioned with the data provided on employment and data related to demonetisation. The base year for India to calculate GDP had been the fiscal year 2004-05 in other words 12 months that ended in March 2005 but now on it will be the fiscal year 2011-12 and Indian GDP will now be measured by using gross value added (GVA) at market price which will take into account gross value addition in goods and services and indirect taxes. You take all final finished goods and services produced domestically in volume terms and multiply this by their market prices to arrive at the value of output. But national statistics office, has been facing serious questioning about how a new way of measuring GDP might not be giving the true picture of Indian economy. The Indian economy was going through its weakest growth since the 80s in the financial year 2014-15. But after adopting the new methodology it outperformed China. 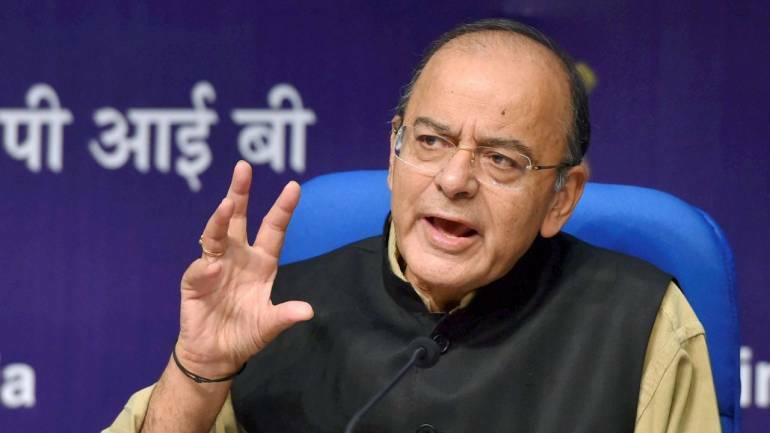 The Indian statistics ministry said that after updating the base year used for marking trends in the economy and switching to a market-price calculation of gross domestic product, the economy grew by 6.9% in the year that ended March 2015. But if we use the previous methodology, GDP expansion that year was 4.7% and China’s economy grew by 7.4% in the 2014 calendar year. 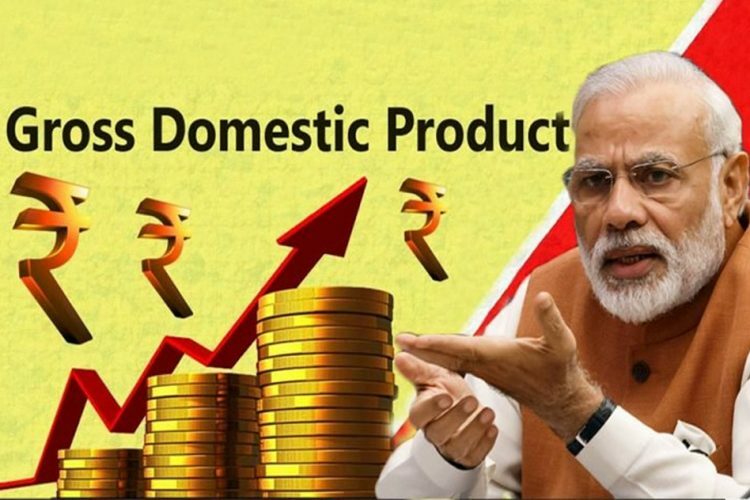 “GDP at constant (2011-12) prices in Q3 of 2018-19 is estimated at Rs 35 lakh crore, as against Rs 32.85 lakh crore in Q3 of 2017-18, showing a growth rate of 6.6 per cent,” said the Central Statistics Office. “GDP growth rates for Q1 and Q2 of 2018-19 at constant prices are 8 per cent and 7 per cent respectively,” said the CSO in a statement. The GDP growth during 2018-19 is now estimated at 7 per cent as compared to 7.2 per cent in 2017-18. The government was successful to an extent in conveying to masses that last 5 years have been better than the previous regime but it’s not all hunky dory as it seems, if the economy is growing by 7 per cent, why our exports have not crossed $315-billion mark registered in March 2014? why there has been so much farm distress and an outrageous number of farmer’s suicides in the last 4 years? Why there hasn’t been any job creation? 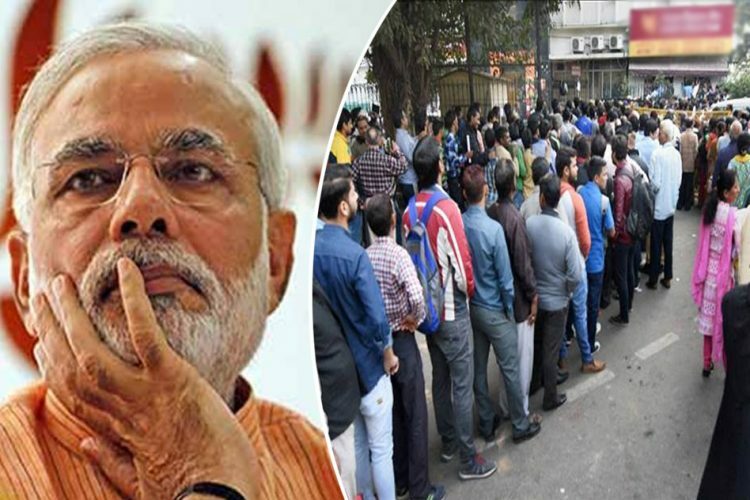 A recent data compiled by Mumbai based Centre for Monitoring Indian Economy (CMIE) reportedly claimed that unemployment Rate in India increased to 7.38 percent in Dec. 2018 and 7.2 percent in Feb 2019. Earlier, a National Sample Survey Office (NSSO)’s draft report showed that India’s unemployment rate hit a 45 year high of 6.1 percent in 2017. Unemployment Rate in India is expected to be 7.20 percent by the end of this quarter, and it is projected to trend around 7.50 percent in 2020. While talking to students of the RBI-promoted Indira Gandhi Institute of Development Research, the former RBI Governor said there is a need for better computation of numbers so as to avoid overlaps and capture the net gains to the economy. 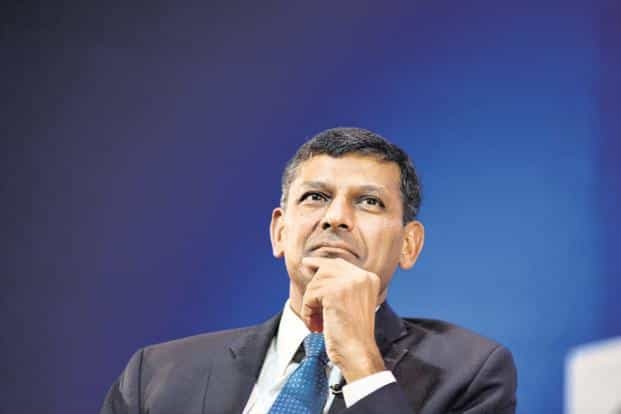 Mr Rajan has expressed his concerns over the GDP numbers at several media platforms. 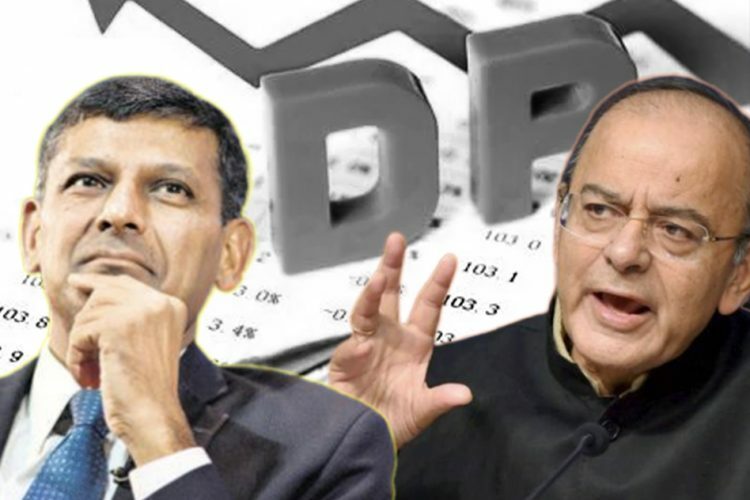 In another interview to CNBC TV18 Rajan said he had no idea what statistics are pointing at currently and “a revamp” was needed “to really figure out what India’s true growth rate is”. Government around the world underreports inflation and unemployment while overstating GDP. China has been on top of its game of presenting fake, distorted data about its economy. China does not grow at almost 7% a year. The question is: how big a lie is this? Is the real GDP growth 6%, or is it 3%? No one knows and if their data is to be believed why there has been a free fall in their foreign exchange reserve. In 2014, China was sitting on savings of 4 trillion USD approx. and as on date, it’s touching 3 trillion which shows that China has been facing some serious decline in their current account surplus. It shows the investors strategically and slowly pulling out of the country. But why would China still present the fake data? It is quite simple. In China, positive economic statistics are necessary tools to strengthen the regime’s political legitimacy. Inflated growth numbers tell everybody a good story: The Communist Party leadership is doing a great job. We can make data tell us whatever story we would like and it makes it worse if those controlling the calculation methodologies have a political agenda to create misleading statistics. However, data manipulation and suppression doesn’t work in the long run. For Example: When the Greek crisis emerged in 2009 it was obvious that the truth about the fiscal disaster had not become public up to that point. At the behest of the Greek government, their National Statistics agency was happily producing false data, with the intention of hiding the truth about the huge fiscal hole for as long as possible. When Mauricio Macri was elected President of Argentina, one of his first moves was to get new staff in the national statistics agency, National Institute of Statistics and Census of Argentina (INDEC). His goal was to recreate credibility for economic data published by his new pro-growth government. It is clear that the previous administration routinely published distorted data in order to convey the message that the Argentine economy was in fact doing well under President Cristina Fernandez. If the Data based on what investments are made is questionable, Capital starts to move out quickly and it makes hard for foreign investors to make economic decisions when they have no idea of the actual state of an economy unless a company operating in any given country enjoys the benefits of political cronyism. Since the Indian government has been accused of manipulating and suppressing important economic data. It is hard to attract foreign investors when you cannot reassure them that the destination country is ruled according to proper transparency standards.